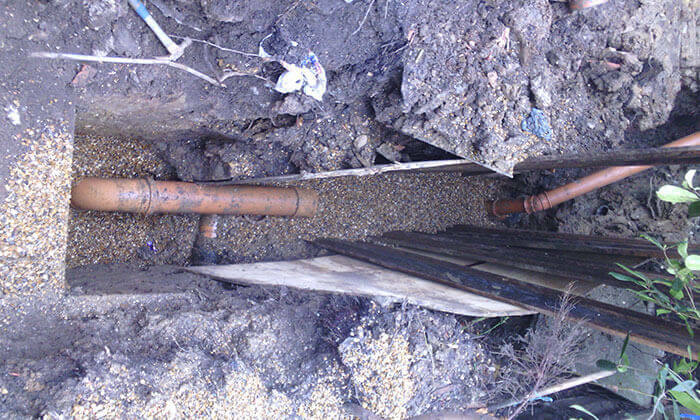 We have over 20 years experience working with local councils and water authorities to obtain authorisation for new drain connections. Express Drainage Solutions has a wealth of experience undertaking new drainage connections. We specialise in all aspects from planning, design, applications and licences, through to highways excavations with new connections to local water authority drainage systems. We have over 20 years’ experience working with the local councils in processing Section 50 Road Licenses with full Traffic Management and the local water authority to obtain authorisation for the sewer connection. Our Project Managers and Operations Team are trained and certified in conformance with the New Roads and Street Works Act, 1991. If you have already received authorisation from the water authority to connect to the main sewer system, we can move your project forward with the local council. With a qualified and experienced team, Express Drainage Solutions delivers a professional, timely solution and a great customer experience. Flushable Items: Are They Really Safe?